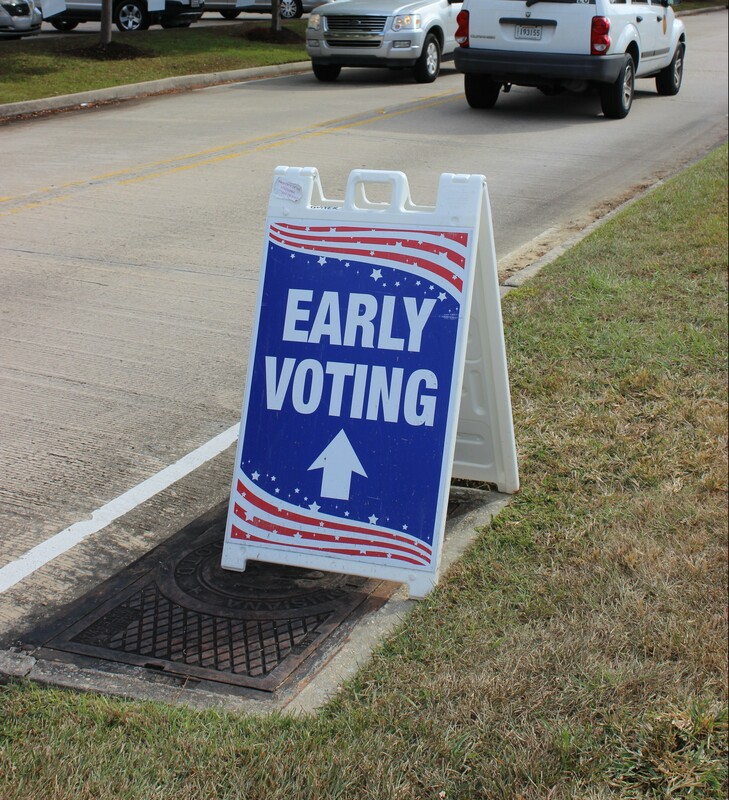 Voters in East Baton Rouge Parish and statewide turned out in record numbers in early voting to choose between Republican Donald Trump and Democrat Hillary Clinton. Statewide, early voters increased from 292,213 in 2008 to 515,181 this year, a 76 percent increase. 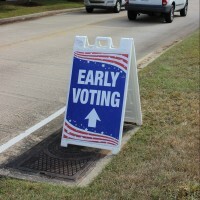 Likewise, in East Baton Rouge, early voters increased from 34,496 in 2008 to 47,064 this year, a 36 percent increase. The polls will be open Tuesday from 6 a.m. to 8 p.m. The runoff will be held on Saturday, Dec. 10 from 7 a.m. to 8 p.m. Voters should bring to the polls a government-issued photo I.D. card.